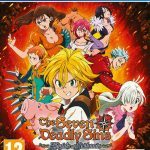 With a focus of intense action, entertaining characters and an intriguing story, Seven Deadly Sins certainly has the potential for a great video game adaption. 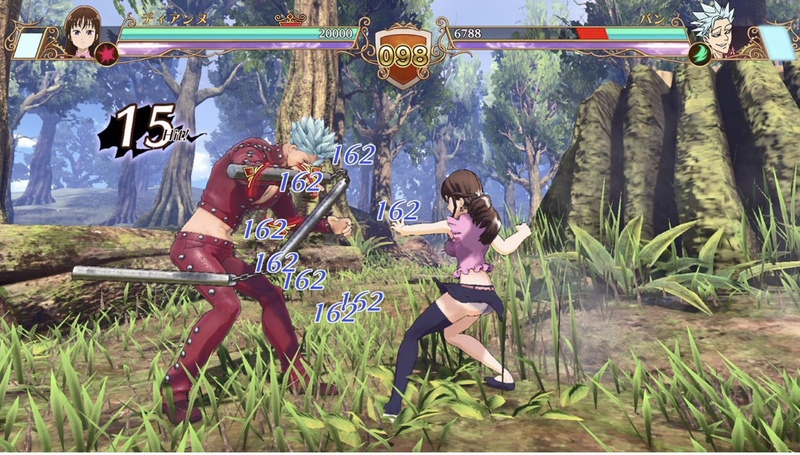 Unfortunately, the latest transition on PS4, The Seven Deadly Sins: Knights of Britannia, has not gone well. 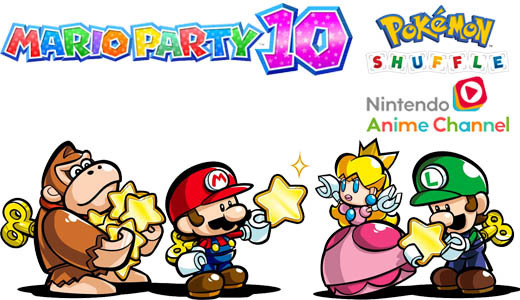 I’ve played more than my share of tie-ins to big Japanese anime and manga franchises over the years. I’ve learnt not to expect too much. Usually the games stumble a bit in storytelling or gameplay but ultimately isn’t too bad for dedicated followers of the franchise. 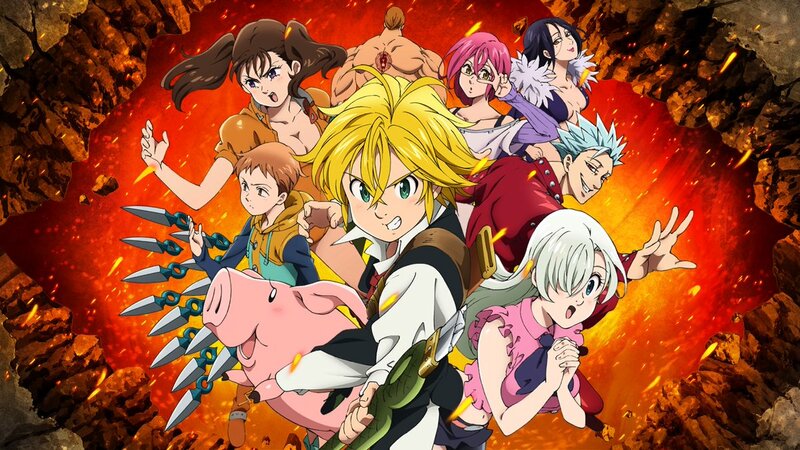 This isn’t the case with Seven Deadly Sins, the game falls short on all fronts and overall feels like an unfaithful adaption of this epic tale. 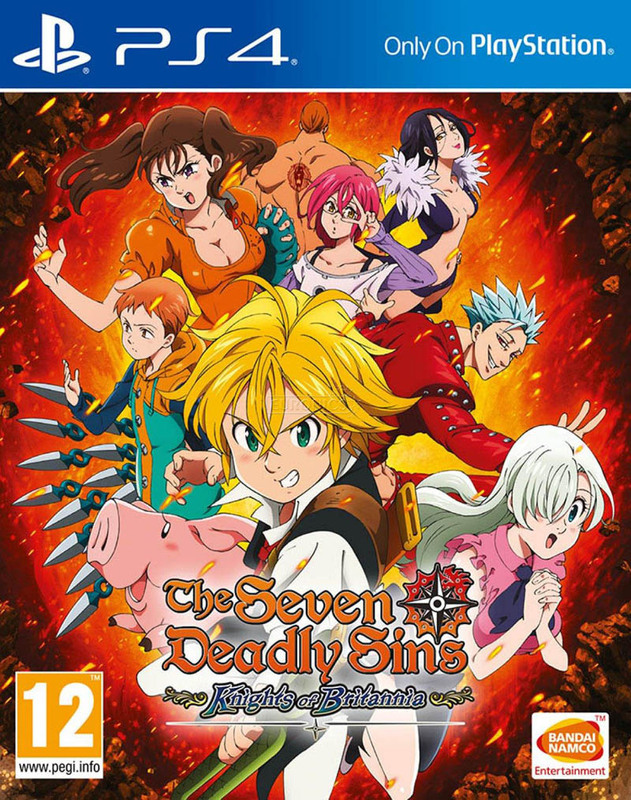 The game follows the story of Meliodas and Elizabeth as they seek to reunite the infamous group known as the Seven Deadly Sins and save the Kingdom. 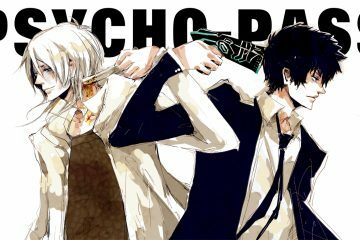 It retells the story up to the end of the first season of the anime. The voice acting in the game is in Japanese with English subtitles provided. The game premise is interesting and has some potential but is poorly executed. You move around the world as the Boar Hat tavern and set up shop at various key location which each have a list of missions you can undertake. By undertaking missions, you unlock Gossip Points which in turn unlock more missions. 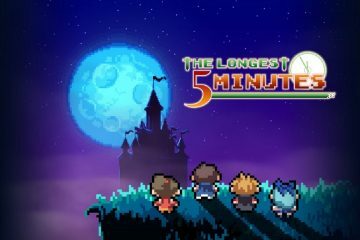 This fits in with the initial theme of the story where you are trying to find more members of the Seven Deadly Sins however it makes no sense late-game or while you are in the middle of a story sequence. Probably the biggest sin of the game is the story telling. The narrative is incoherently told, often skipping key contextual events but vaguely references them like they happened anyway. The pacing is also abysmally done. There is no build up to important events and the way the missions are divided makes what should be one continuous narrative arc feel disjointed. The pacing would have greatly benefited if key sequential fight sequences in the narrative were strung together rather than broken into individual missions. The characters quirky personalities aren’t given enough time to play out on screen. 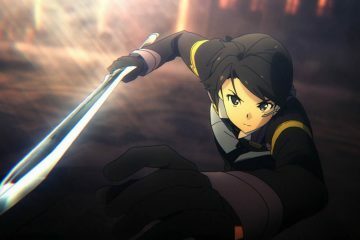 Overall, the story is a mess that even fans of the series will find difficult to follow or become emotionally engaged in. The gameplay isn’t much better than the storytelling. 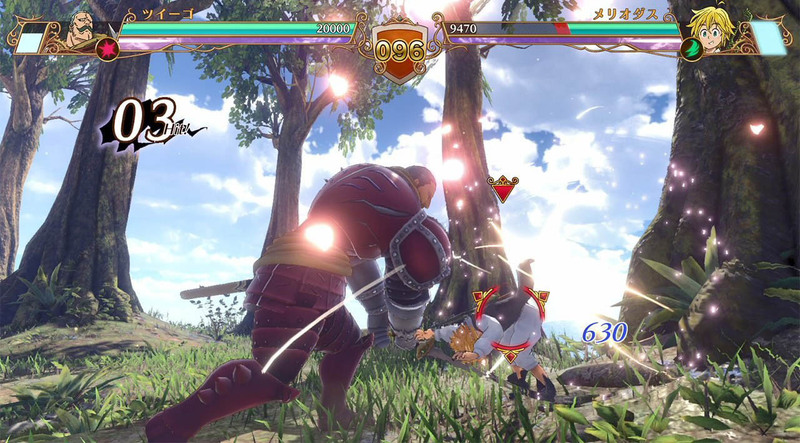 The combat is that of a 3D fighting game. Missions will see you either got toe to toe with one or two powerful key characters or fighting dozens of trash mobs. The latter types of battles are boring and too easy. Fighting the powerful characters isn’t much fun either. The Level design where the combat takes place is basic and uninteresting. Battles are over within about a minute or two and the combat mechanics aren’t particularly enjoyable. Part of the problem is poor and inconsistent execution of each characters move sets. I feel they often didn’t feel personal enough or they just weren’t very fun to use. I particularly thought both King and Diane had bad move sets and I really didn’t enjoy playing as them. The battles generally just feel too easy and you will find little trouble is winning each fight first attempt. A major part of this problem stems from a move each character can do which will teleport behind an opposing character. It is easy to abuse this to continuously get combo after combo in without your opponent being able to block the move or get an attack in. The AI rarely use the move and never abuses it. 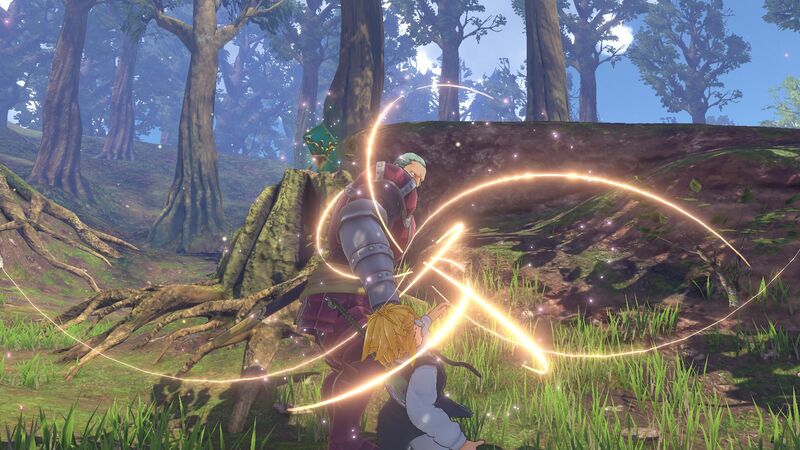 Overall, The Seven Deadly Sins: Knights of Britannia is a cheap, unfaithful and poor adaption of the hit Japanese franchise which frankly deserves better. The game fails in both storytelling and gameplay. 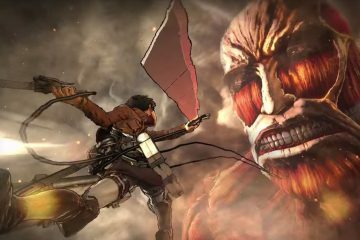 Followers of the series may be able to look past its flaws to get some enjoyment at seeing their favourite characters on screen. I do have hope they we will see a worthy rendition of the franchise one day however The Seven Deadly Sins: Knights of Britannia is not it. 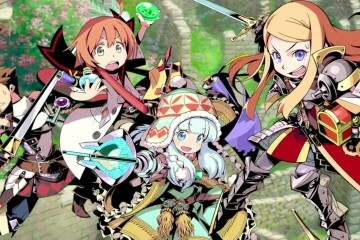 ETRIAN MYSTERY DUNGEON COMING TO AUS & NZ IN SEPTEMBER 2015!